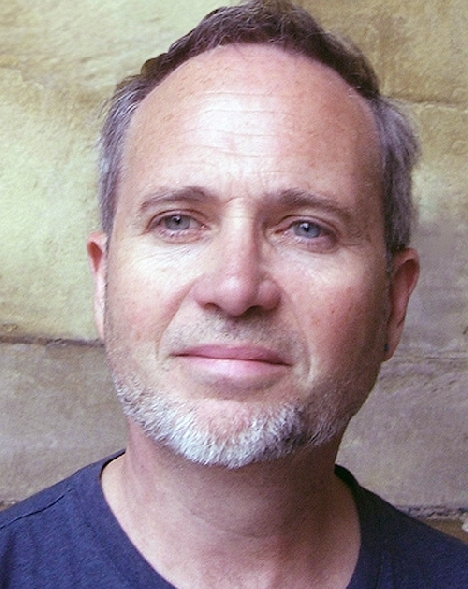 Gregory Sholette is an artist, activist and author. He is the author of Dark Matter: Art and Politics in the Age of Enterprise Culture (Pluto, 2010) and Delirium and Resistance: Activist Art and the Crisis of Capitalism (Pluto 2017) He writes on the histories of Political Art, Artists collectives and social practice. He co-founded two artists' collectives: Political Art Documentation and Distribution (1980-88) and REPOhistory (1989-2000). In his wide-ranging art, activist, teaching and writing practice, dr. Gregory Sholette develops a self-described viable, democratic, counter-narrative that, bit-by-bit, gains descriptive power within the larger public discourse. A founding member of Political Art Documentation/Distribution (PAD/D: 1980-1988, NYC); of REPOhistory collective (1989-2000); and Gulf Labor, an artists group advocating for migrant workers rights constructing Western branded art museums in Abu Dhabi (2010-ongoing). In dozens of essays, four edited volumes, and his own two books including Art as Social Action (edited with Chloë Bass: Skyhorse Publishers, May 2018); Delirium & Resistance: Art Activism & the Crisis of Capitalism (2017) and Dark Matter: Art and Politics in an Age of Enterprise Culture (2011, both Pluto Press), Sholette documents and reflects upon decades of activist art, much of which might otherwise remain invisible. A co-director of Social Practice Queens at Queens College CUNY, he holds a PhD from the University of Amsterdam, The Netherlands, and is a graduate of The Cooper Union, University of California, San Diego, and The Whitney Program in Critical Theory.